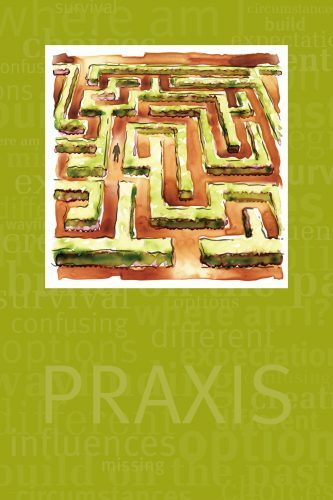 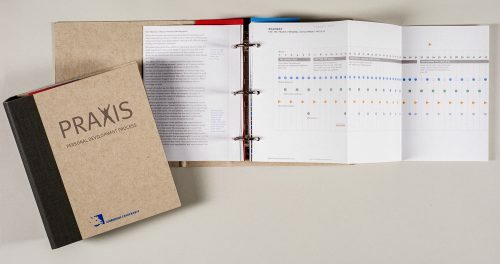 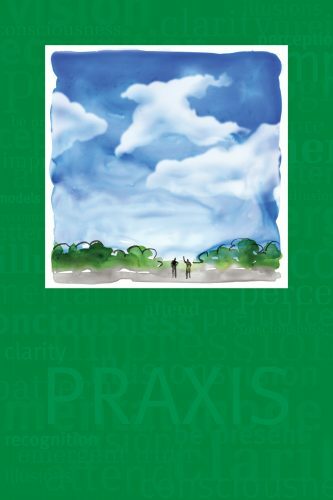 Praxis – Where am I Now? 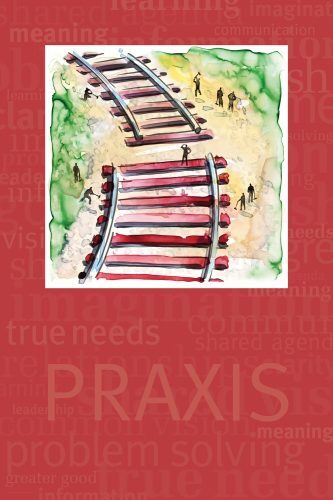 Praxis – Who is with Me? 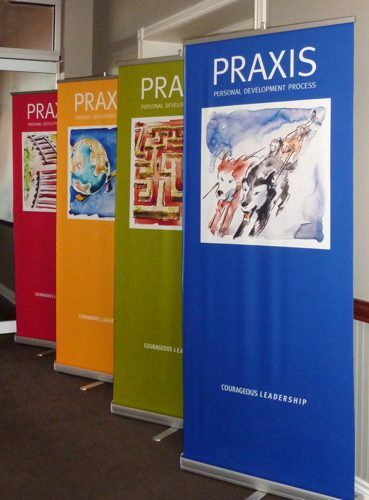 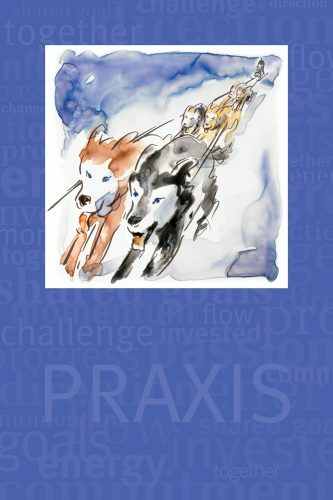 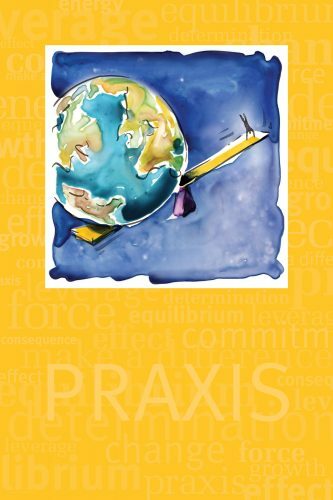 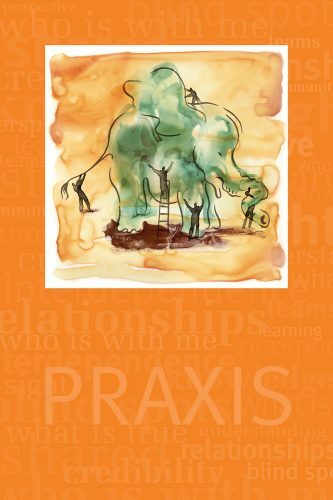 Praxis – What Propels or Constrains Me? 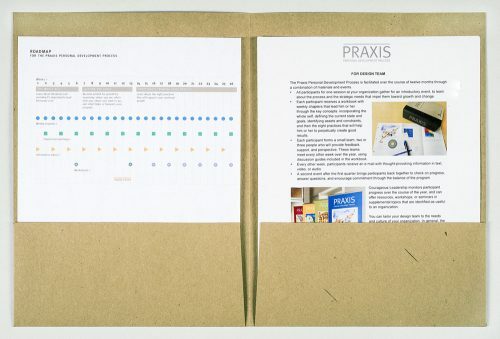 Call (269) 387-8490 or email the Archives for an appointment to see physical works in the collection.